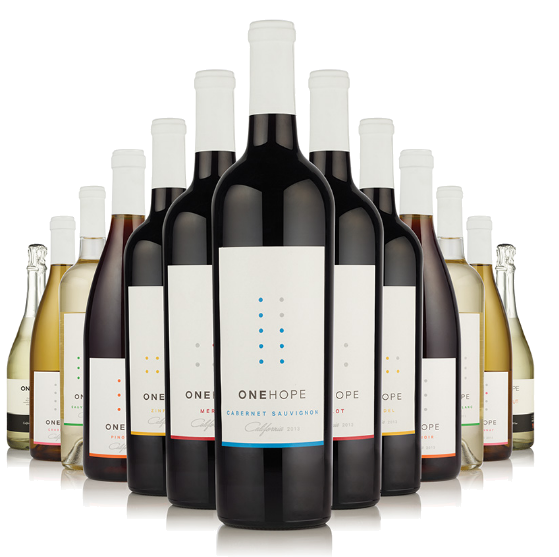 Add a Wine Fundraiser to Your Event for Both the Golfers and Non-Golfers! ​More people want to support your cause than just golfers, let's give them a chance! 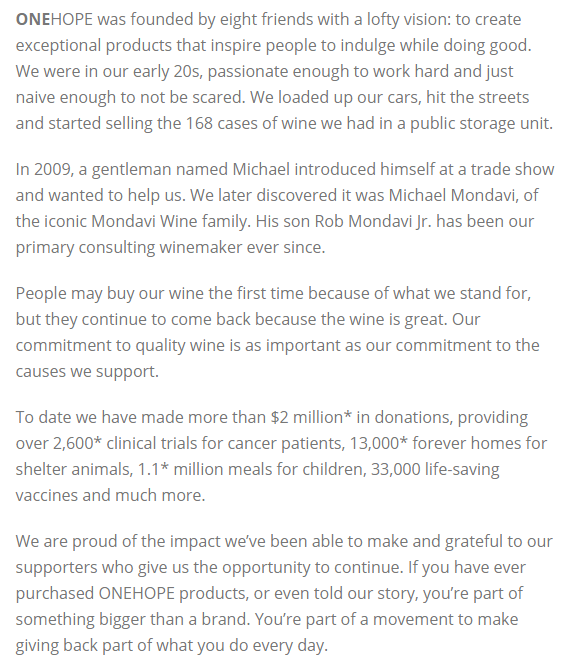 We can do a wine tasting event OR a virtual fundraiser through a webpage. We set it up for you at no cost AND we can send out invites to your guests as well!